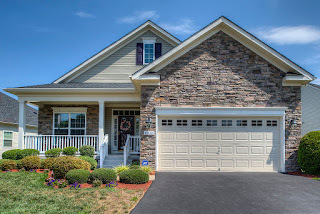 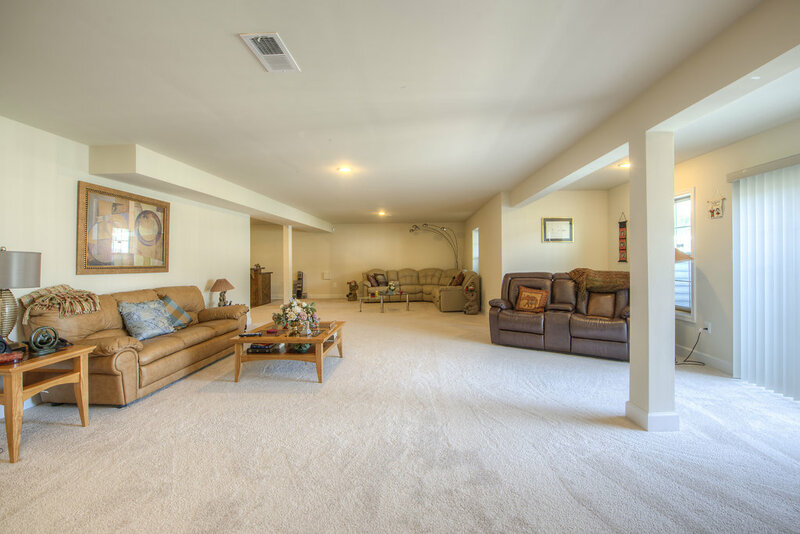 Looking for an open floor plan & a finished basement? This home has that + more! Welcoming stone exterior with covered porch. 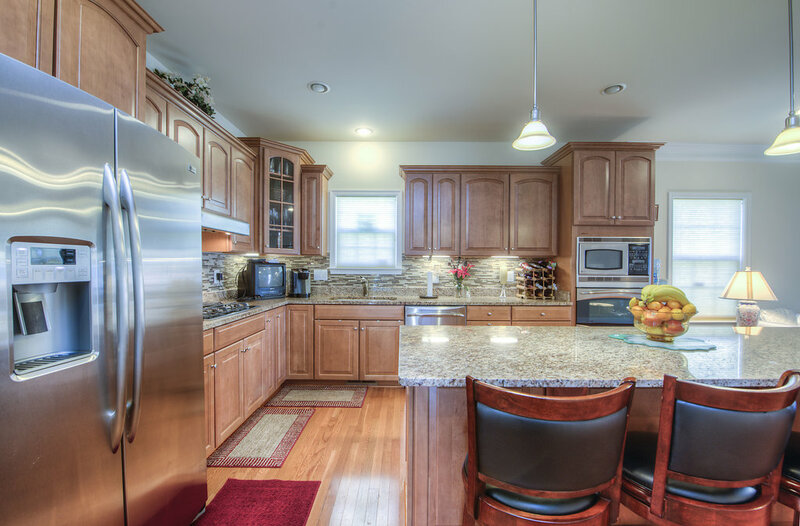 Entry & formal dining lead you into adjoining kitchen & living spaces. 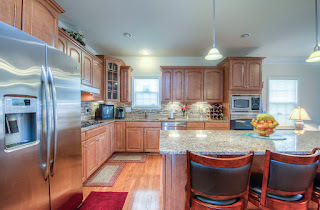 Kitchen boasts an island, attractive granite, cabinetry, & tile backsplash. 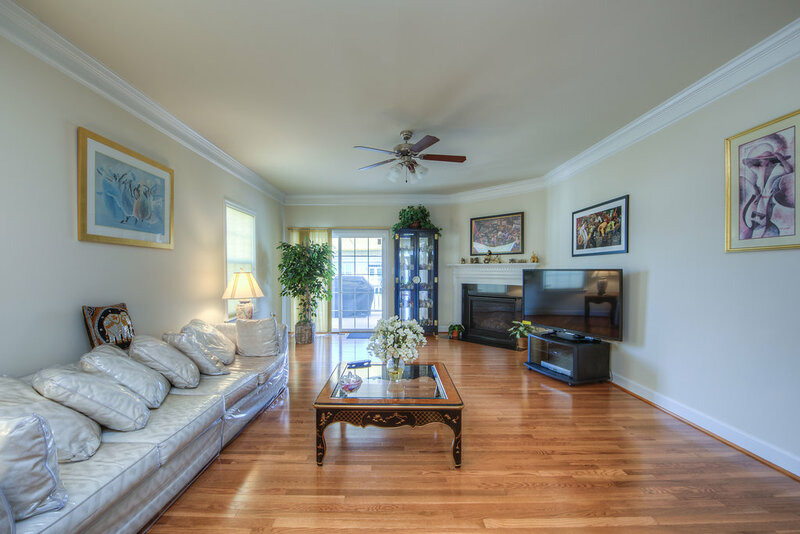 Living Room offers corner gas fireplace & sliding doors to deck with nice awning. Great finished basement with wet bar & lots of space!